As the Indian Premier League is nearing its start all eyes will be on some of the players who are in contention for a World Cup spot. This IPL 2019 would be a crucial one for some of the players to confirm their ticket to England. 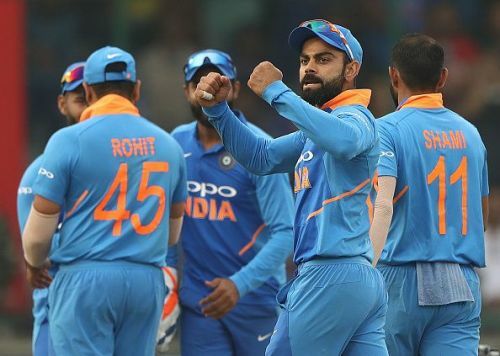 The World Cup is just months away and India recently losing an ODI series at home against a weaker Australian team has certainly raised some questions. Some players' spot in the team has suddenly come under scrutiny before the World Cup. So let's have a look at 5 such Indian players who desperately need a good IPL 2019 to book their place in the team for the World Cup. Rayudu needs a good IPL to win back the faith of the selectors. One has to feel for Ambati Rayudu, as he has been constantly under the scanner despite his good performances for the country. Rayudu averages 47.0 in ODI cricket scoring 1694 runs with 3 centuries and batting at No.4, he averages 41.67 scoring 750 runs in the process. But despite Rayudu's impressive performances for the team, his place is not always a certainty. In the recently concluded home series against Australia, Rayudu was benched for the last two ODIs. 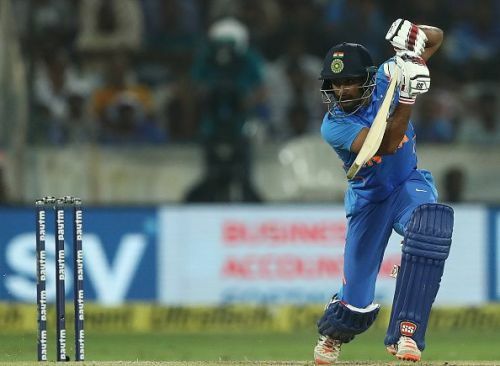 In the previous series in New Zealand, Rayudu batted magnificently and played a couple of match-winning knocks, where he scored 190 runs at an average of 63.33. Rayudu has never been given a breathing space in the team and by benching him in the last two ODIs against Australia the team management has given clear indications that they are not going to be very patient with him. Rayudu made a comeback into the ODI team on the back of a superb IPL 2018 for his franchise CSK. So he needs to repeat his last season's performances again in this season of IPL to ensure his ticket to England.